Sony Confirms its Next Generation in the PlayStation Line, PS5? Home News Sony Confirms its Next Generation in the PlayStation Line, PS5? 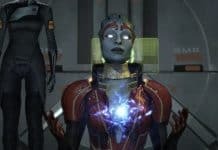 Looking back at the trend in the release dates of the PlayStation consoles, the successor of the current PlayStation console is due in 2019. Although no official word has come out about the release date of the next PlayStation, Sony’s president and CEO, Kenichiro Yoshida, has confirmed in an interview with Financial Times about the need for the next-generation hardware in PlayStation. Most likely, its name would be PS5. 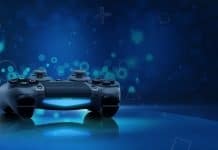 In March of 2018, PlayStation CEO John Kodera said in an interview, “We will use the next three years to prepare the next step, to crouch down so that we can jump higher in the future.” So, the rumors of the next generation of PlayStation coming out in 2019 would most likely prove false. 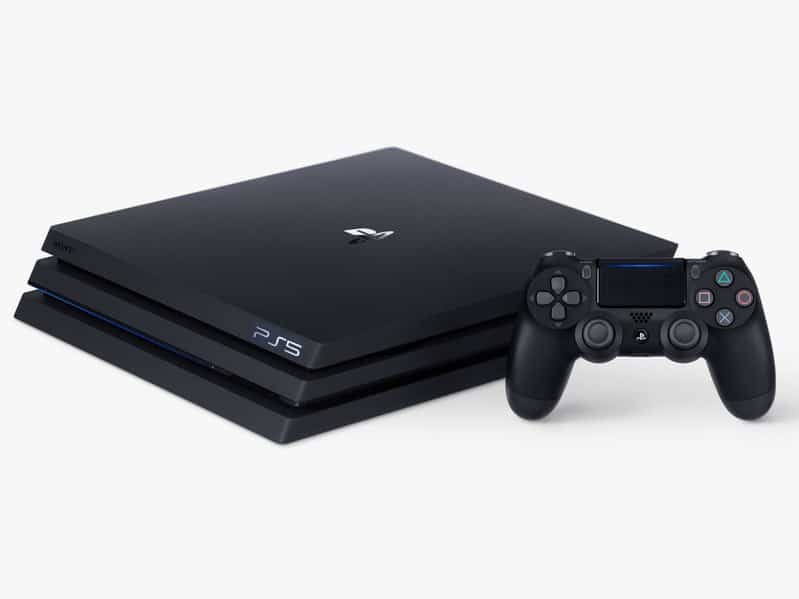 PS4 Pro, a newer version of PS4, was released in 2016 and featured an 8-core AMD Jaguar processor with the speed of 2.1 GHz. This processor had a better GPU and supported 4K video graphics rendering. However, there has not been another major release in the AMD Jaguar processor line. So, at this point, we’re not sure if the next PlayStation will feature a newer AMD Jaguar processor or something entirely different like AMD Ryzen series processor. If we are to analyze Yoshida’s words, then we can expect something more powerful in the likes of AMD Ryzen series to handle the next generation of games. What can we expect in PS5? With the support for 4K video output already existing in PS4 Pro, PS5 will most likely continue with the graphics part. 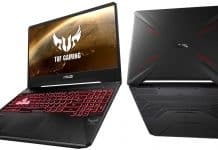 However, it will include a more powerful CPU to excel in the code processing of newer games as well as a next-gen GPU in video graphics rendering in true 4K. Although physical game discs are still popular, online streaming of games and cloud-based games are gaining more usage. Thanks to the faster broadband internet access being more common, Gaming on demand is now possible. Sony is serious about the cloud-based gaming because it acquired OnLive’s patents on cloud-based gaming in 2015, only to shut down the service. So, it won’t be surprising if Gaming on demand will become a norm with PS5. However, PS4 has been hugely successful with the console model of gaming as well as with the online game subscription model via PS Now. Sony’s sold 81.2 million PS4 consoles so far with the 2017 sales revenue alone amounting to $17.53 billion. So, Sony might take time to shift towards a completely cloud-based gaming. For now, we’ll have to wait for more information about PS5, and about what new features it will have. If Sony releases the next PlayStation in 2020, then we can expect to see compatibility with WiFi 6 among other new features. The introductory price point of the PS4 Console was $399, and the newer PS4 Pro also debuted at the same price. Even though the competing Microsoft’s Xbox One X launched at a higher price tag and if Sony leaned more towards the cloud-based gaming, then we wouldn’t expect to see a higher price tag for the next PlayStation.